On 1st August 2007, Bandar Seri Begawan, the capital of Brunei Darussalam will officially be enlarged to about 10 times the size of what it is today. The current size of Bandar Seri Begawan is surprisingly smaller than that of the municipality of Kuala Belait and Seria. But come 1st August 2007, the new size of Bandar Seri Begawan (100.36 sq km) will be comparable to a number of other capitals in the world. 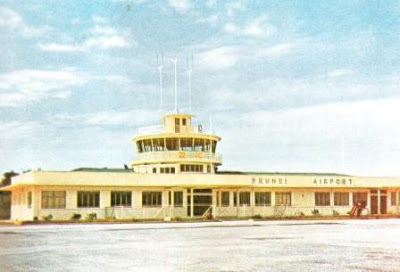 Even though Brunei’s capital city had been in existence for at least 500 years, the capital city on dry land is relatively new. 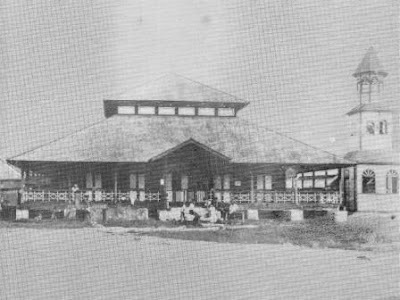 Last year, Bandar Seri Begawan celebrated its centenary being on dry land. As everyone stood rapt to attention at the Taman Sultan Haji Omar Ali Saifuddien Saadul Khairi Waddien to the national anthem being played, the 21 cannon volleys reverberated throughout Bandar Seri Begawan thus marking the beginning of His Majesty The Sultan and Yang Di-Pertuan of Brunei’s birthday celebrations. The firing of the cannons by the Royal Brunei Armed Forces is a centuries old tradition adopted not just in Brunei but throughout the world. Not everyone knows the origin of the firing of the gun salutes and even why 21. 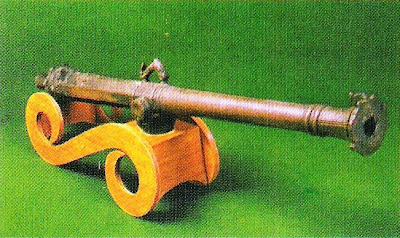 It is said that the origin of gun salutes is usually attributed to soldiers demonstrating their peaceful intentions by intentionally placing their weapons in a position that rendered them ineffective. As ‘The Brunei Times’ celebrates its anniversary of being the new kid in the Brunei’s newspaper industry, it is worthwhile to look at how the newspaper industry have fared since newspapers began to be circulated in Brunei. Brunei’s media industry is relatively new compared to many other countries. 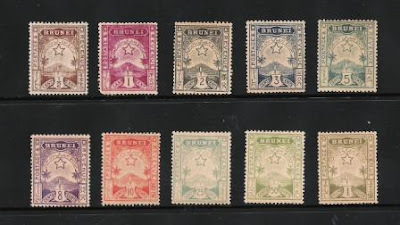 Despite Brunei being an ancient country, it is considered a new nation by some which it is. 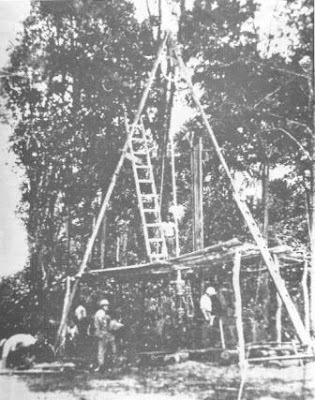 After the turbulence at the end of the 19th century where Brunei had lost practically most of its territories, Brunei emerged as a new nation, having the first British Resident in 1906 to set up the new modern administration, discovering oil as its new lifeline in 1929, writing its own constitution and self internal administration in 1959 and finally achieving its independence in 1984. One of the unique features of Brunei Darussalam's many ethnic traditions and cultures is 'memukun'. It is fairly hard to describe to an outsider unless one has actually listened to it. 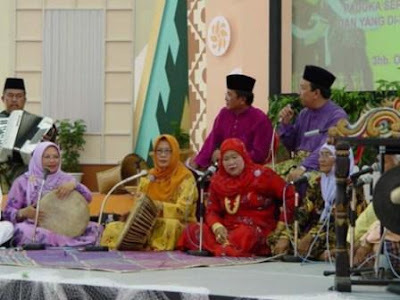 ‘Memukun’ is a very Bruneian tradition where a group of people (usually elderly) will sing accompanied by guling tangan (Brunei’s traditional musical instruments) or a small drum and sometimes accompanied with a dance. Some have likened memukun to a 'quatrain singing to the tune of traditional hand drums'. Normally it is a duet with one gender 'selling' pantun verses to the other 'gender' and the other side is supposed to ‘buy’ or reply with another set of pantun verses. History sometimes overlooked the small people. Yet these are the people who mattered. In the Brunei history too, one of the overlooked group of people are the 'pengalu'. Among Bruneians, some of the words used extensively in its old history have been forgotten. Most might remember the more colourful 'padians' - the group of women vendors who used to ply goods from house to house on the Kampong Ayer. But with the word 'pengalu', most might not even know what the word stands for. Some mistakenly called them the male version of padians which could not be more wrong. 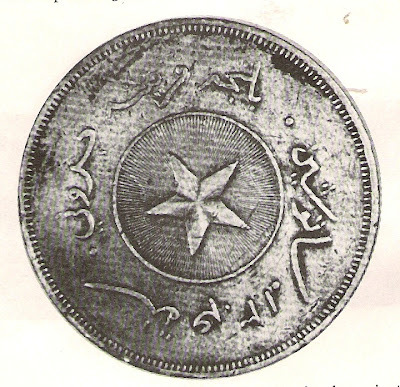 It is a pity that many Bruneians have forgotten that 'pengalu' played a very important role in the Brunei commerce as well as in the development of Brunei history. Like many Muslim countries, Brunei Darussalam treats the annual Musabaqah Tilawatil Quran or the Al-Quran Reading Competition with great respect. The winners will be given the honour to represent Brunei Darussalam in international Musabaqah competition as well as given great prizes. 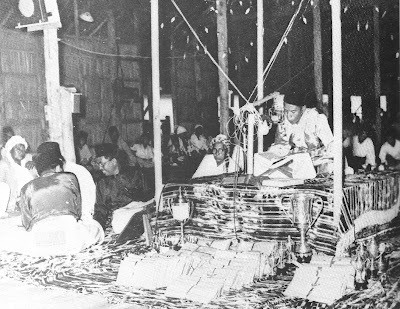 But then Brunei had been holding its annual Musabaqah competition almost continuously since 1948. Before 1948, there must have been other competitions but those were not recorded and the recorded ones began soon after the war in 1948. 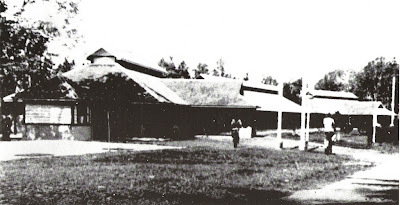 By 1948, Brunei Darussalam had lost its main mosque, the Masjid Marbut Pak Tunggal right at the edge of Brunei Town due to extensive bombing during the battle for Brunei during the Second World War. 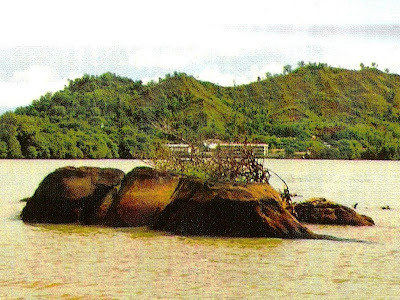 “When the tide rises, the women go in boats through the city selling provisions and necessaries,” Pigafetta, the Italian chronicler with the famous seafaring adventurer Magellan wrote this of Brunei way back in 1521, almost 500 years ago. As late as the 1980s, every early day along the Brunei River, a visitor to Brunei can see a number of small Brunei sampans called ‘bidars’. 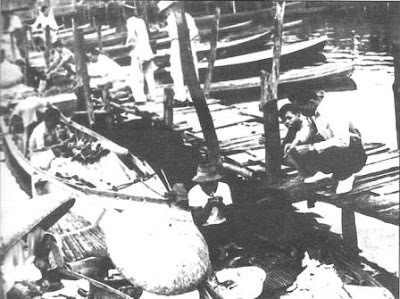 These boats were rowed by women vendors with their extra large circular hats moving along up and down the houses along Kampong Ayer. 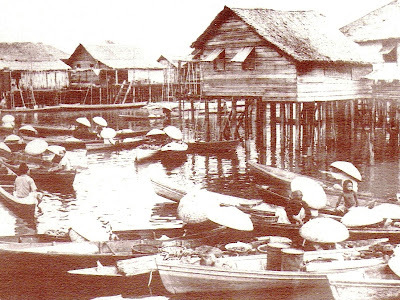 Some of them also plied their wares along the jetties near the capital, Bandar Seri Begawan. These women vendors were known as Padians. 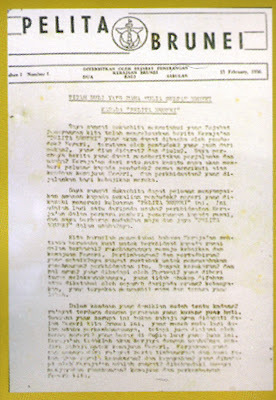 Note: An edited version of the following article was published in The Golden Legacy column in Brunei's national newspaper, The Brunei Times dated 12th May 2007.